Worcester Accredited Installers (WAI’s) are accredited to install Worcester boilers, solar water heating, heat pumps to the highest standard. 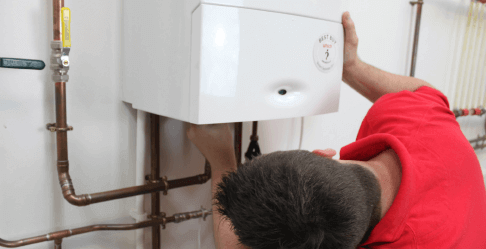 Worcester check the installer's Gas Safe, OFTEC and/ or MCS accreditation on a regular basis. However we always recommend to homeowners that they verify a heating company’s membership status with the awarding bodies directly via their relevant websites. 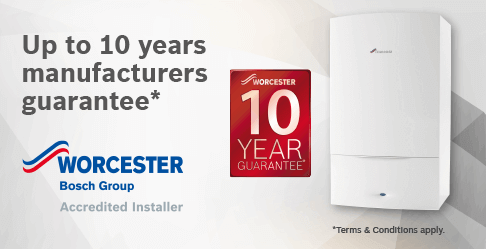 Worcester also run national guarantee promotions, so please check the Worcester website or ask your installer for up-todate offers and product information.